Mark started playing golf, with his father, in California at around three years old. According to his father, Marks first round of golf was played at Pebble Beach. It sounds good, but not sure if it’s true. Mark earned his PGA class A Membership in 1986, and has been an active member since. 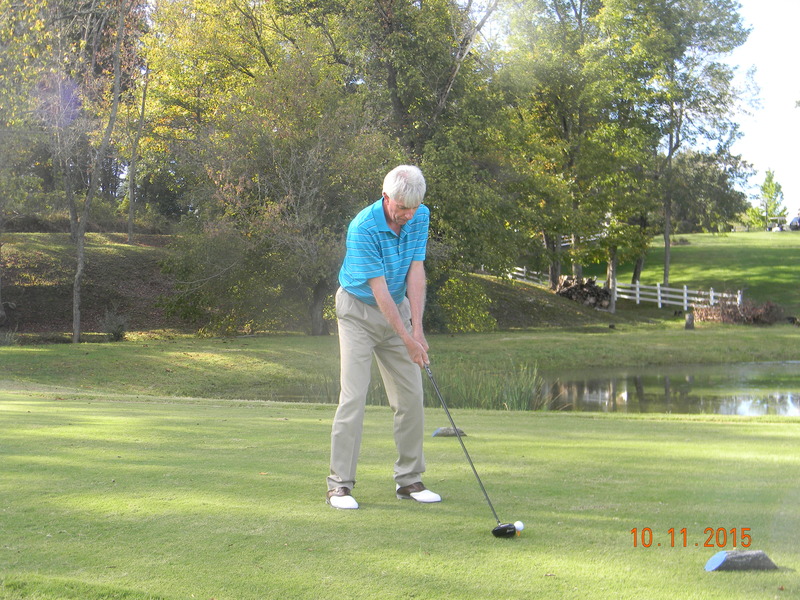 Mark started his career in the eighties at Bent Creek Golf Resort in Gatlinburg Tennessee. He began his studies of the golf swing at the practice range, on the course, and in the clubhouse. Over the years Mark has instructed thousands of students from the beginner to the zero handicap. He also instructed classes through the Boys Scouts, Boys and Girls Clubs, and Walter State College. He had an article published in Golf Digest. 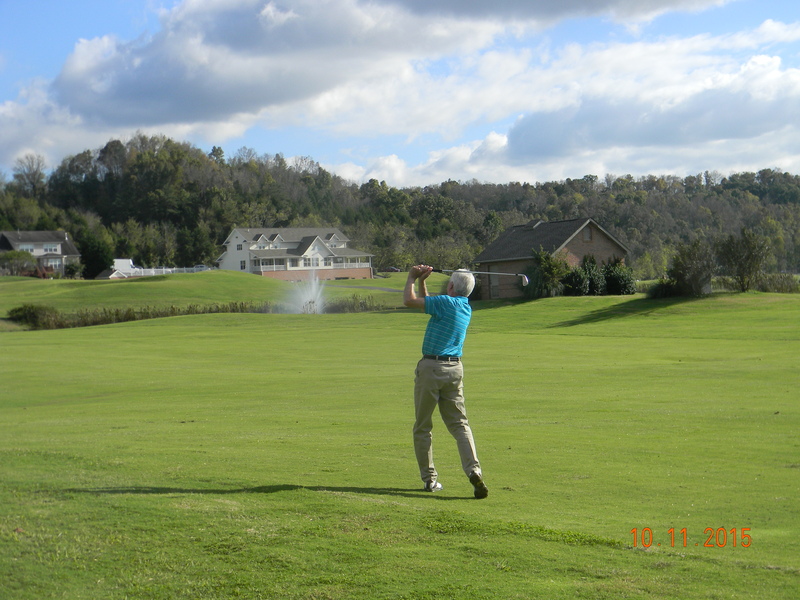 Mark was the golf coach for the Sevierville Middle School for four years during the time his daughter attended school. Mark has been the guest speaker at golf shows and at civic organizations throughout his entire career. 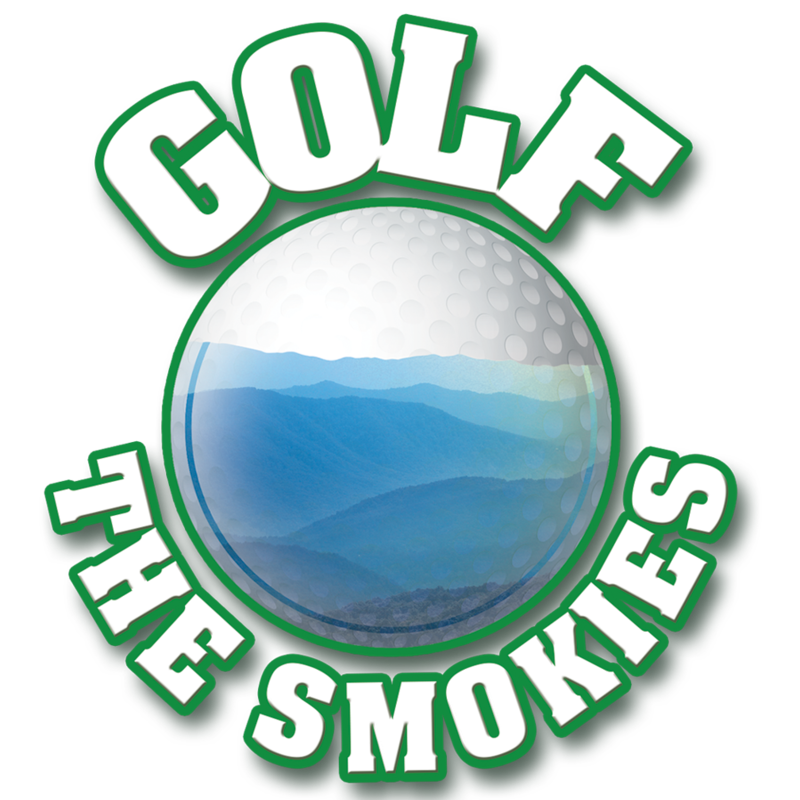 Mark managed the Bent Creek Golf School and is the owner and operator of the Smoky Mountain Golf School and Golf The Smokies. 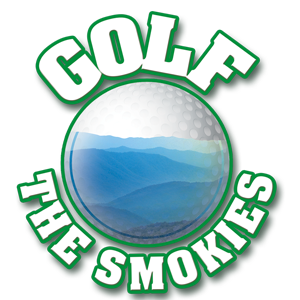 Golf The Smokies offers daily golf lessons, golf packages, tournament consulting, corporate team building, smoky mountain golf school, and playing lessons. Mark has also been an active snow skiing instructor since 1977, where his knowledge of how people learn to accomplish a task has proven invaluable both in skiing and golf. His teaching method is to start off with a full understanding of the “Lines Of Alignment”. He has found that most players ignore this or just do not understand it or both. This goes for all level of players. Poor alignment is one of the top reasons why players do not improve over time. Next is the mechanics of body motion necessary to create sufficient club head speed to maximize ball flight for each individual. Next he will work on that area between our ears, which has been the demise of hundreds of thousands of professionals and amateur golfers throughout the world. Mark will also looks at a persons ball flight, not necessarily the mechanics, not to say mechanics is not important. Ball flight will tell the true story when it comes to what mistakes a player may be doing and what he or she is doing correctly. His short game teaching method will most certainly provide lower scores to the beginner to the zero handicap players. The short game is where most players will shave strokes off the score card. Once a player has all this wealth of knowledge, it’s time to put it to the test on the links. His course management teaching will show how to manage his or her game from the mental side and review course etiquette and rules of the game. The one thing all good players do is never stop learning.